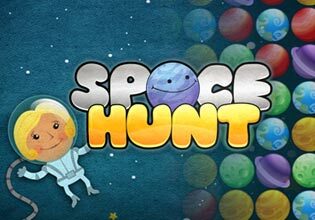 Help the Astronatus match Planets and explore the Universe in this fun filled game of match 3 space exploration. Can you Boldy Go. ?